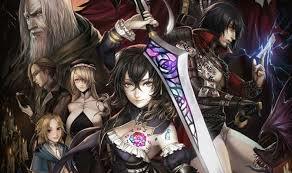 Latest update for Bloodstained: Ritual of the Night reveals release date!! 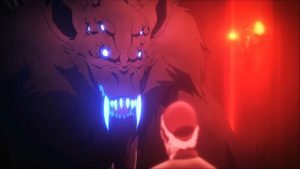 Sink your teeth into a new Castlevania Season 2 trailer!! 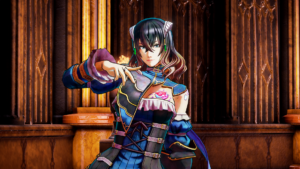 First look at Bloodstained: Ritual of the Night story trailer!! 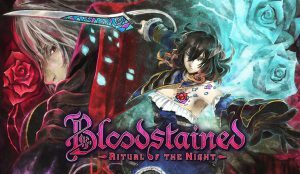 Can Bloodstained: Ritual of the Night live up its Castlevania roots?